We were in New York last week with our daughters – their first time there. I wrote last week about the special Armenian Genocide Commemorations we were honored to participate in. Unforgettable. But it was also an unforgettable family weekend with our girls: Going to the top of the Empire State Building to take in the view of the city and the Statue of Liberty, shopping at the Toys R Us (with the four-story ferris wheel inside!) and the larger-than-life M&M Store in Times Square, eating Junior’s Cheesecake, seeing their aunt and uncle, cousins, great aunt and uncle, family — and seeing their first Broadway show. Their first Broadway show – no small moment for this playwright. 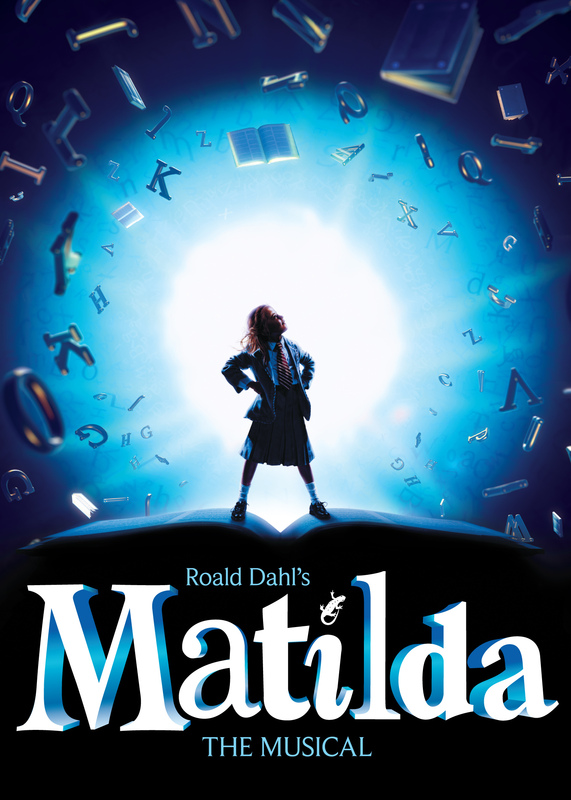 Thanks to some finagling by their uncle, my brother-in-law, we got tickets to see Matilda, one of my older daughter’s favorite books. It was a delight, deeply meaningful and yet also humorous and musically catchy. A brave and unusually gifted girl overcoming a horrible family situation and bonding with a kind teacher who also benefits from the girl’s bravery and becomes braver herself. And I couldn’t stop thinking about its relevance to our girls and to the overall import of the weekend. Reach to climb the trees you get to climb when you’re grown up. 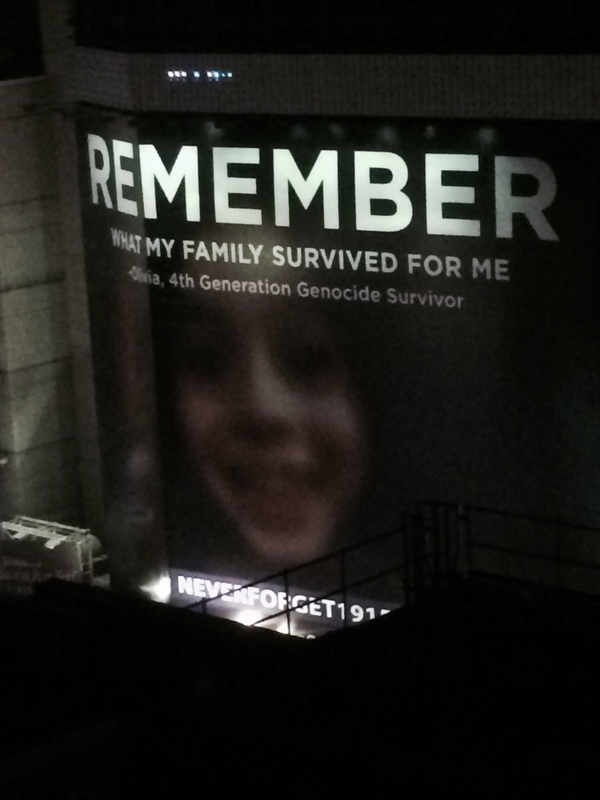 Right outside our hotel room was an Armenian Genocide billboard, with a girl’s face – the descendant of a survivor. It was so moving, and our girls sat by the window and looked at it often during the weekend. We explained to them the history, the background, how Turkey has not apologized for the genocide that killed their great, great grandparents 100 years before. Nearby they also saw a billboard that Turkey put up, seeking “peace” for the next 100 years – as if the Armenians are the troublemakers needing to seek peace, as if Turkey is the one seeking peace. Translation – for the Turkish government, peace means not talking about the Genocide, shoving it under the rug. And by continuing to tell our story and ask for recognition, we Armenians are anti-peace, stirring up hatred. Amazing what people will do to avoid apologizing. It reminds me of our girls’ playground dramas. I couldn’t stop thinking about the “When I Grow Up” song we saw performed so beautifully in Matilda, and how growns-up today are, sadly, still the infantile ones continuing to mess up the world, ruin its innocence and persecute people for their beliefs. You need to know the answers to before you’re grown up. I was so proud of her. And yet during the main Armenian commemoration event in Times Square, our youngest daughter became very quiet, and I asked her why: she said she realized a girl in her group of kindergarten friends at school is Turkish. A nice but strong girl, who is sometimes a little bossy, like many girls are at some point or other. I told my daughter it’s okay that her friend is Turkish – that Jesus wants us to love everyone around us and to still be friends with her. That her friend probably doesn’t even know about all of this. I smiled, deep in my soul. Then I explained that no, Turkey didn’t lose at first (which is why so many Armenians lost their lives) BUT that they are losing now – finally the truth is slowly gaining traction and victory. However, I told her that her friend had nothing to do with it 100 years ago and to still be kind to her. I told her that Armenian and Turkish people finally becoming friends is going to be one of the main ways we get past all this someday. Will go to bed late every night. Eyes go square and I won’t care because I’ll be all grown up. 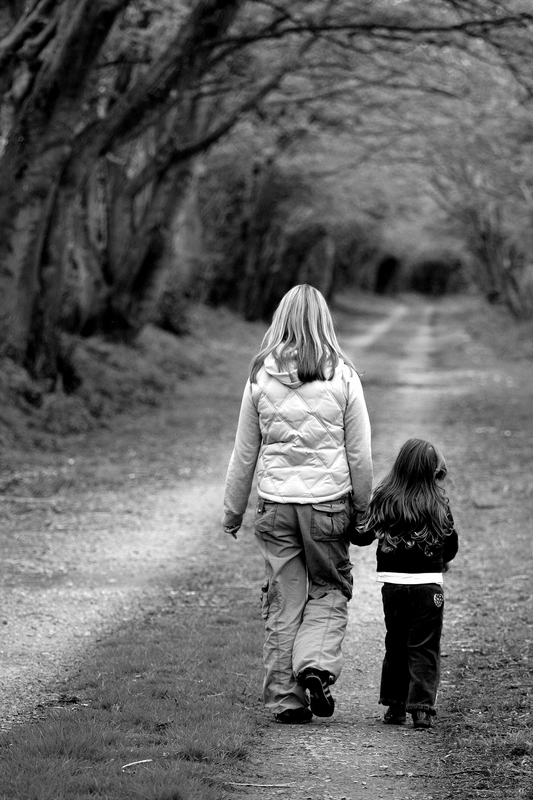 Play with things that mum pretends that mums don’t think are fun. Lying in the sun, and I won’t burn because I’ll be all grown up. To fight beneath the bed each night to be a grown up. Grin and bear it. If you always take it on the chin and bear it. Saying I think that it’s ok. This entry was posted in Uncategorized and tagged Armenian, Armenian Genocide, Broadway, children, Christian, daughter, daughters, Faith, Family, fighting, friends, friendship, girls, love, Matilda, school, Turkey by Lisa Kirazian. Bookmark the permalink. congrats – this is a great accomplishment!